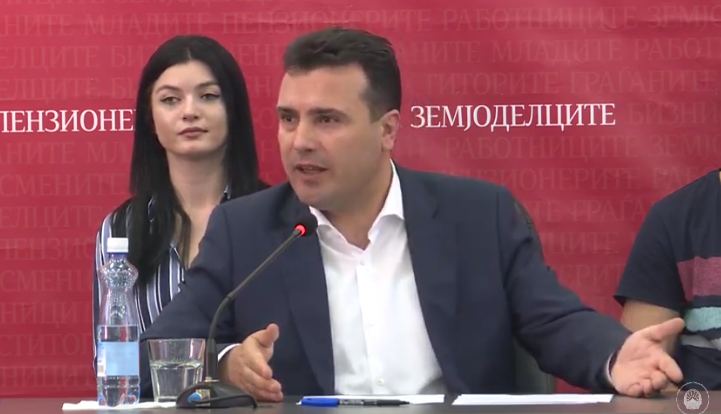 Prime Minister Zoran Zaev at Monday’s debate “Fair Society – a Chance for All” held in Kumanovo, urged the citizens to be calm because membership in NATO and the EU means that security will be at a high level. Do not be afraid that your children will go to war. Kumanovo is our defiance, Kumanovo is a sufferer through our past. Kumanovo gave victims. That’s why Kumanovo knows how important it is to build friendship. To share peace and to participate in securing peace. Kumanovo remained in memory how big is the pain, said Zaev.